A global work of art. La Fura dels Baus will let the piece play out in a delirium, in a world of madness. It can be 500 years ago, but it can also be today or It can even be a world of the future. Karl V. by Ernst Krenek according to Carlus Padrissa staging. 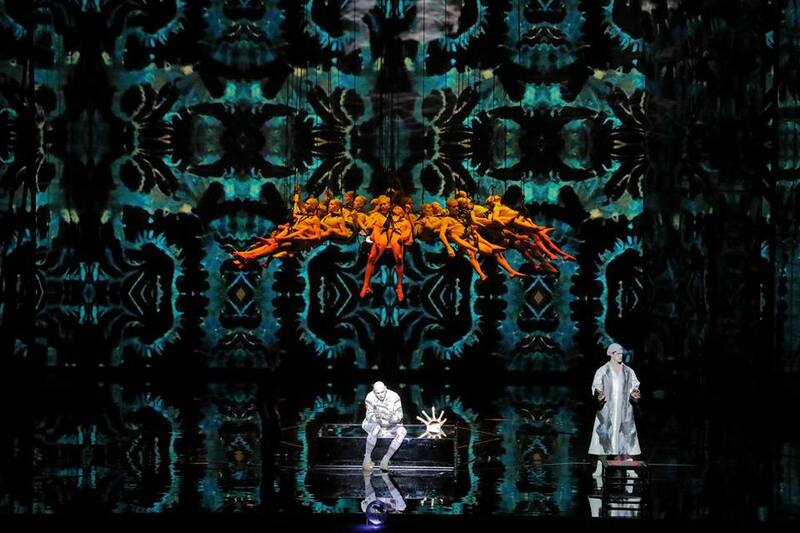 It will be premiered next February 10 at the Bayerische Staatsoper in Munich. There will be 5 shows until February 23 and tickets can already be purchased through this link. Padrissa will present a kaleodoscopic environment, where things multiply, where they become enormous as in a convex mirror, or tiny as in concave one. From macro to micro in a not very distant future. A light-dark ambiance on the stage: and the light will be the light of back, then fire, candles, lanterns: the light of the 15th and 16th centuries. Reproduced in mirrors: just in a kaleodoscopic world. Karl V was the last emperor to hold to the idea of a Christian empire in which the sun never set, although its downfall was always inevitable, for numerous reasons. For the second production of Karl V. in the Nationaltheater, Carlus Padrissa in particular seeks out political power systems that are highly topical, and so very precisely analyses the treatment in the theatrical piece. At the core of the intellectually and linguistically highly qualified libretto, written by the composer himself, Karl V. reflects on his life and makes his confession to a young monk below Titian’s The Last Supper. Ernst Krenek’s theatrical piece Karl V. consisting completely of twelve-tone series should have premiered at the Vienna State Opera. The political situation in the Vienna of 1933 and the fact that Krenek was despised by the Nazis because of this Jazz opera Jonny spielt auf, prevented the première. It only took place five years later in Prague, however Krenek had already emigrated to the USA.